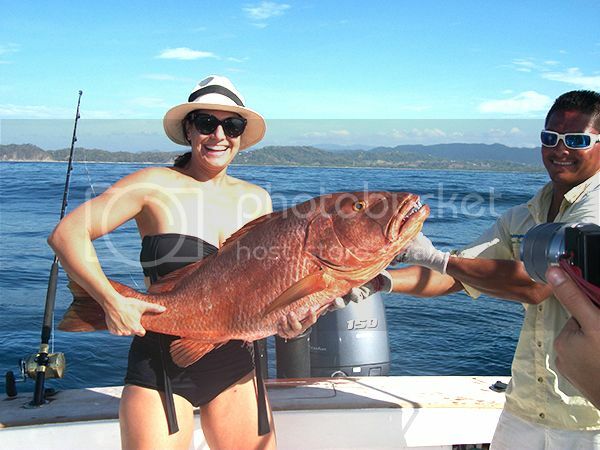 Rosie Swarbrick and her family came to Nosara from the little town of New York City and they took a Big Apple-sized bite a big red Cubera Snapper. The Wanderer kept to the coral green waters less than three miles from shore and stirred up the necessary feeding frenzy. When the big brute hit the fight was on. 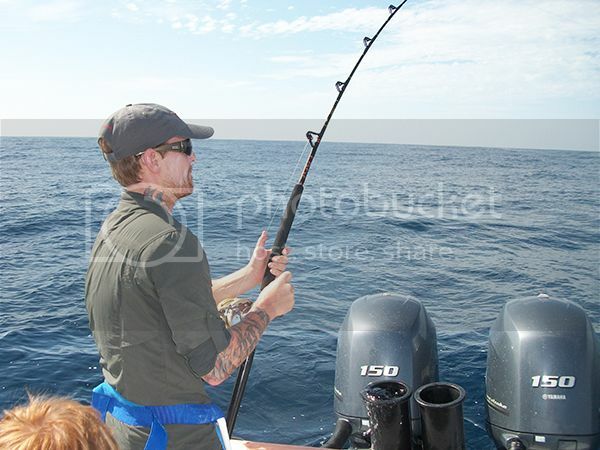 Looks from the picture below that it may have been side hooked, put that much more pressure on the tackle and the angler to perform. 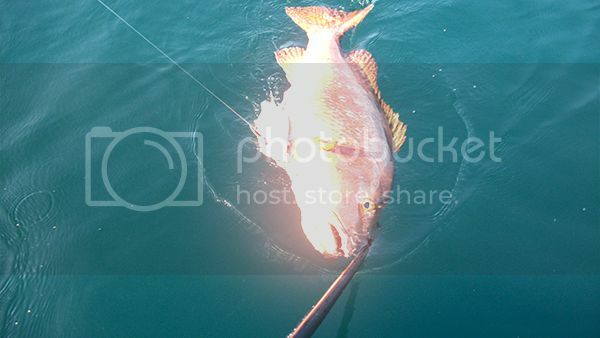 This Cubera Snapper weighs every bit of 40lbs. and should definitely keep the freezer full for the Swarbrick’s for quite some time.